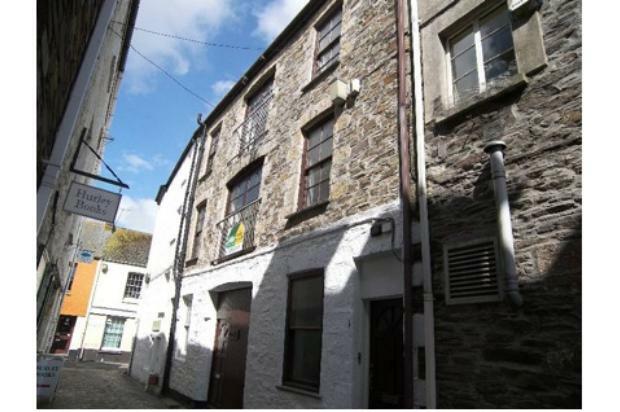 Large, duplex house in the heart of picturesque Mevagissey. 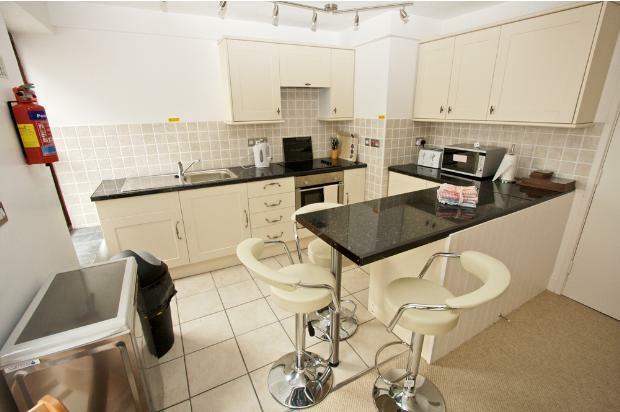 4 bedrooms, 2 bathrooms, large lounge, open plan kitchen / diner. Juliette balconies on both floors letting light flood in. A real dream to live in. 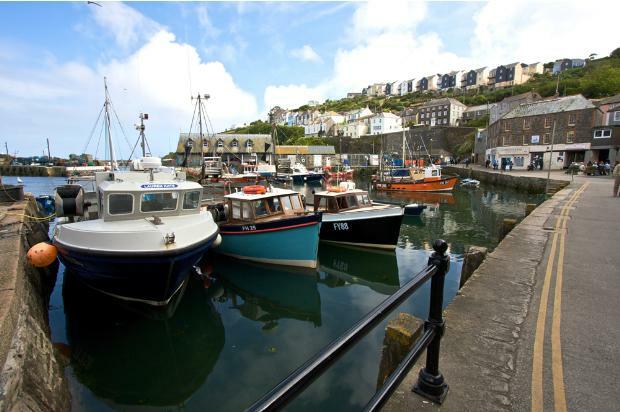 Beachcombers has been created out of the top 2 floors of a 3 storey fishing loft, moments to the Harbour in the scenic fishing village of Mevagissey, Cornwall. The Cottage is a great place to live, there are 4 bedrooms, 2 bathrooms, family kitchen / diner. A spacious lounge on the 2nd floor offers a PS3, LCD TV and comfy seating. 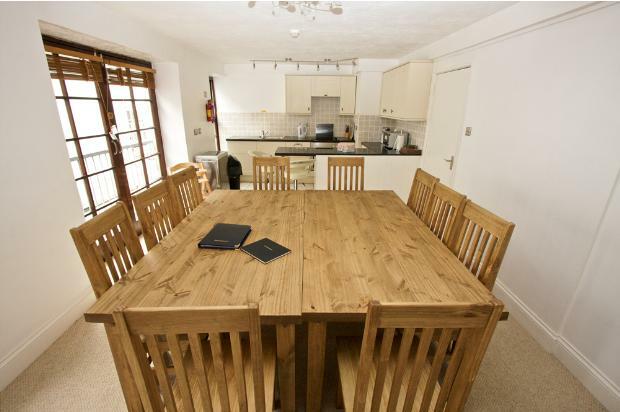 The dining / kitchen area is great for family meals. Can be furnished, part furnished, unfurnished. 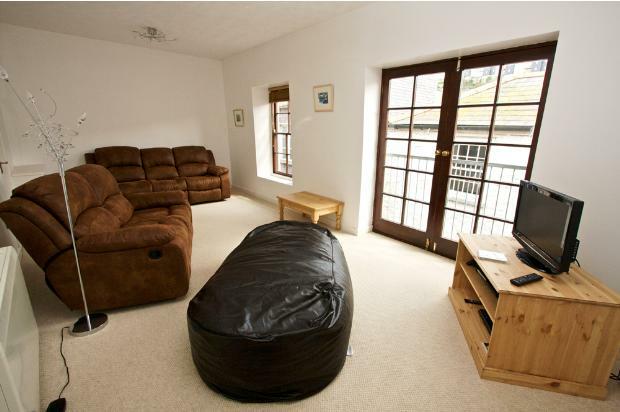 Lounge / sitting room - Window and French doors with Juliette Balcony to front of property. Master bedroom with window to the front of the property. Bedroom 2 -. Window to rear of property. Bathroom - newly fitted with bath, shower over, toilet, wash hand basin. Window to rear of property. 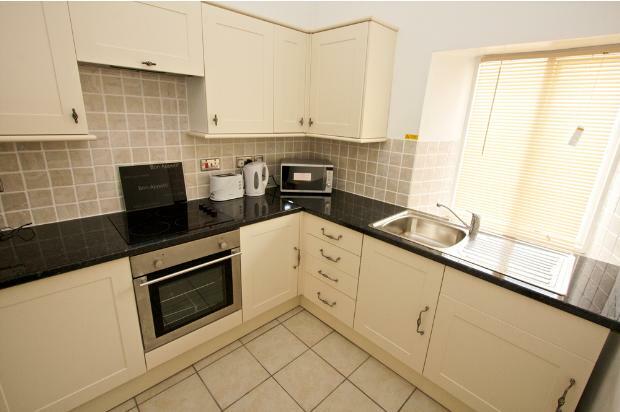 Kitchen - newly fitted with oven, hob, washer/dryer, fridge / freezer, microwave, iron / ironing board etc. Window to rear of property. 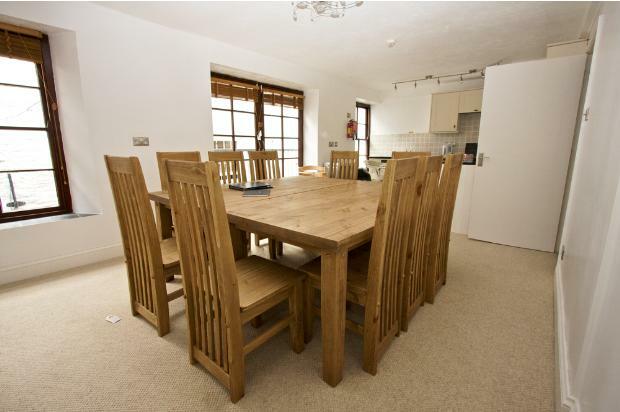 Open plan Dining Room / Kitchen - dining table and chairs. Window and French doors with Juliette Balcony to front of property. Bedroom 3 with window to rear of property. Bedroom 4 - window to rear of property. 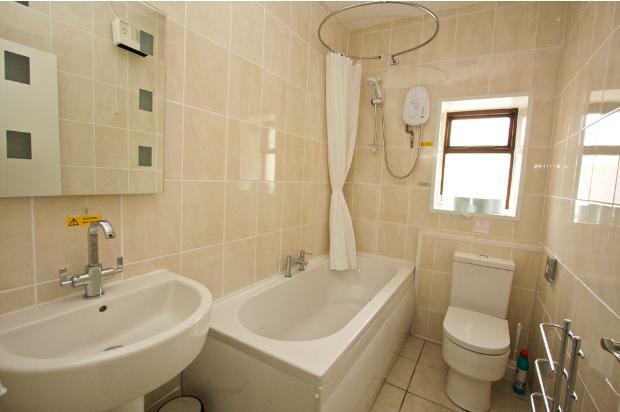 Bathroom - newly fitted with bath, shower over, toilet, wash hand basin. Window to rear of property. 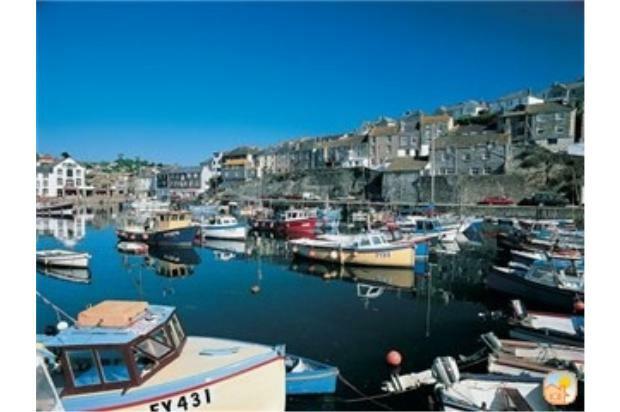 Mevagissey is centrally located on the Cornish Coast. 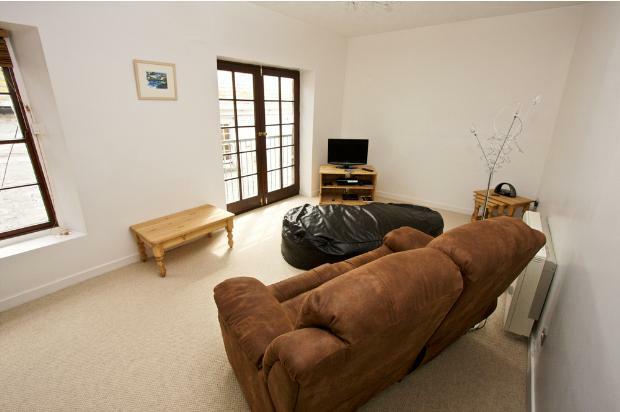 Centrally located, the scenic harbour is virtually on your door step. 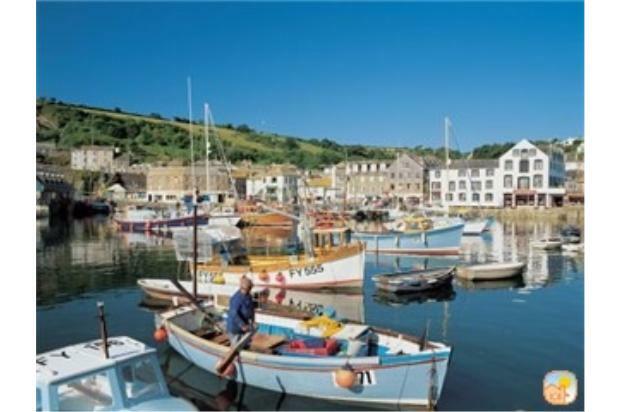 Mevagissey has a good range of shops, doctors surgery, schools, regular bus services and is close to the town of St Austell.